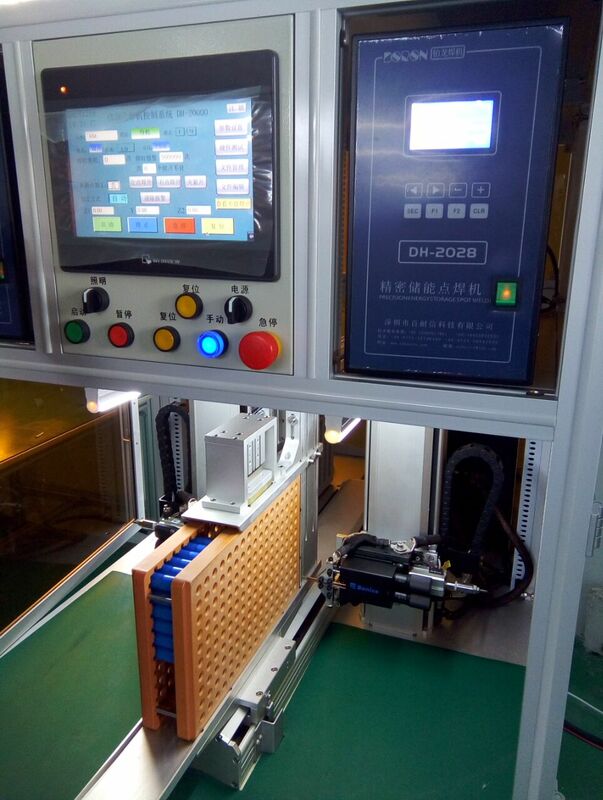 Description:Lithium Battery Pack manufacturer / supplier, offering Solar Module,Lithium Battery Cell, etc. 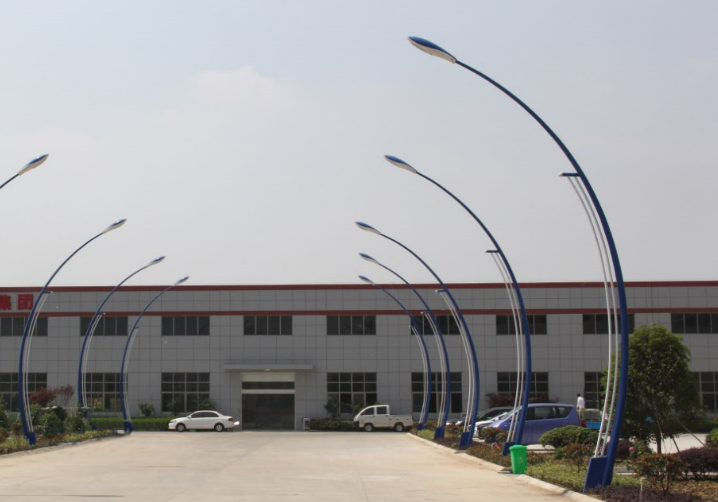 , offering Solar Module,Lithium Battery Cell, etc. 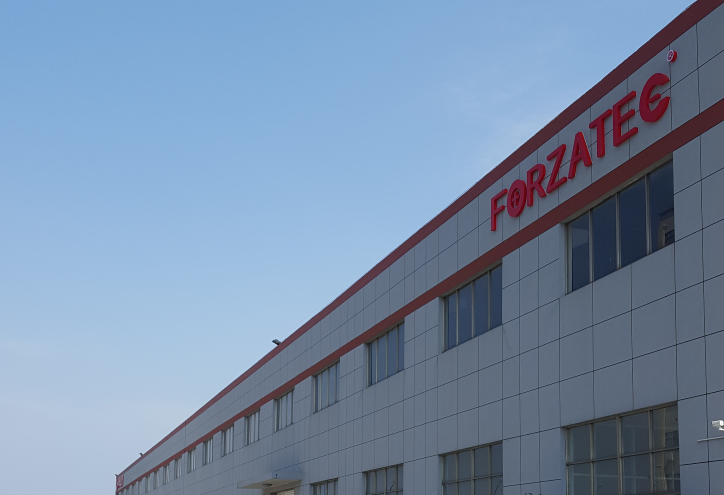 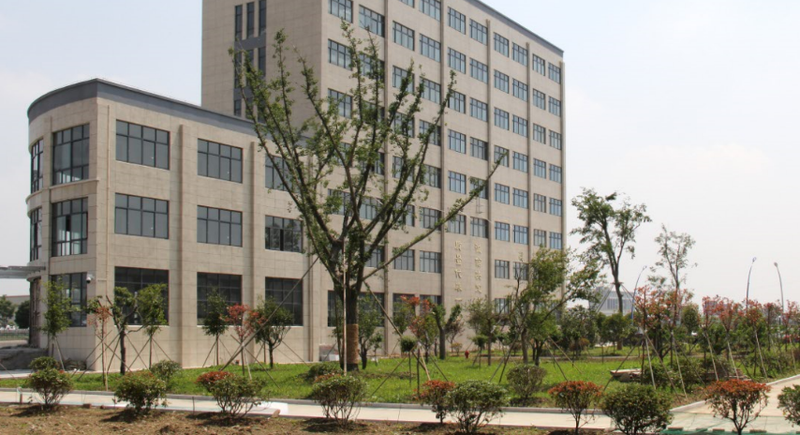 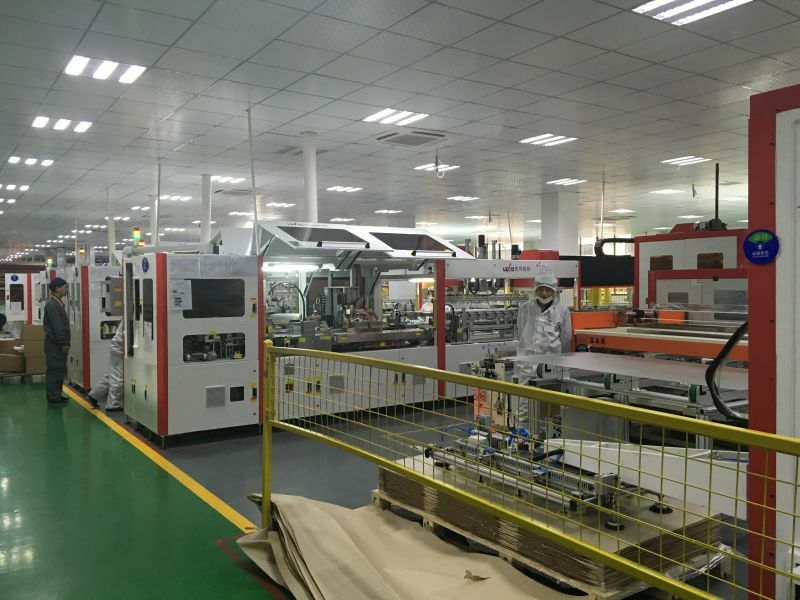 We are professional Lithium Battery manufacturers, mainly producing Lithium Battery Pack,Solar Module,Lithium Battery Cell,Lifepo4 Lithium Battery, Lithium Power Bank,etc.Have the intention to contact us to negotiate.